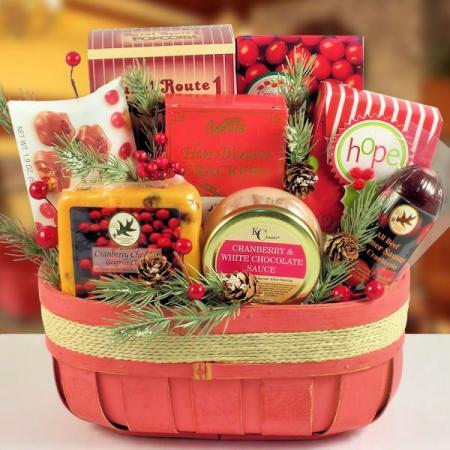 This lovely country style wooden planter is loaded with delicious treats and sweets featuring some of our berry best gourmet goodies. 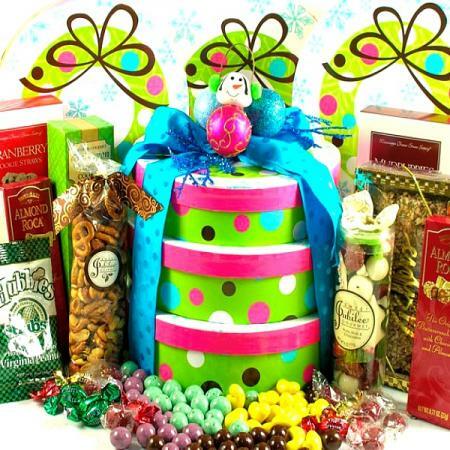 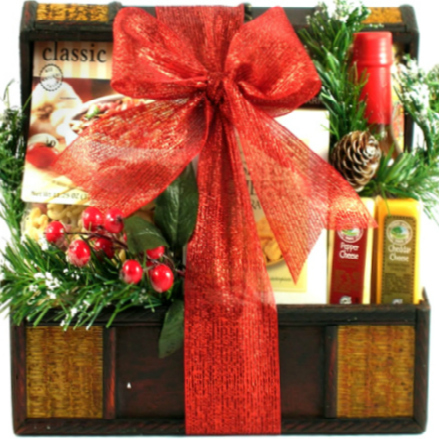 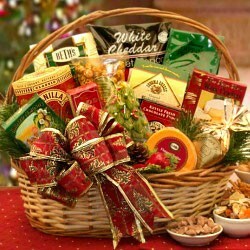 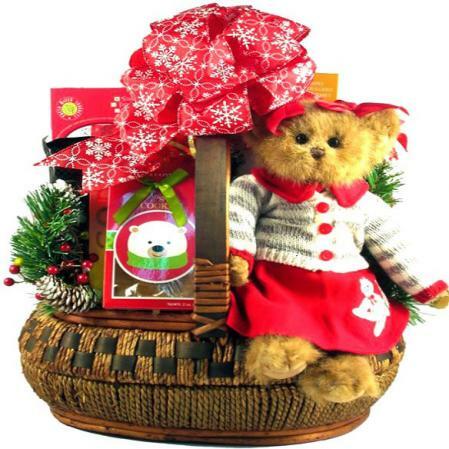 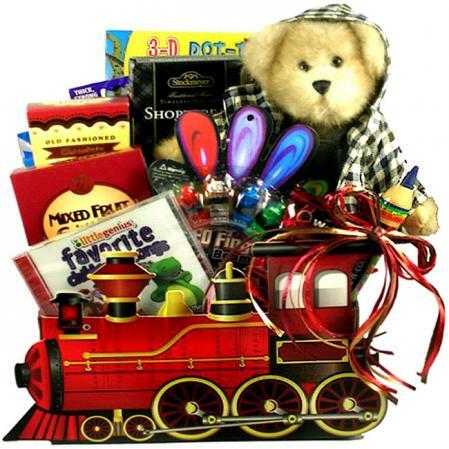 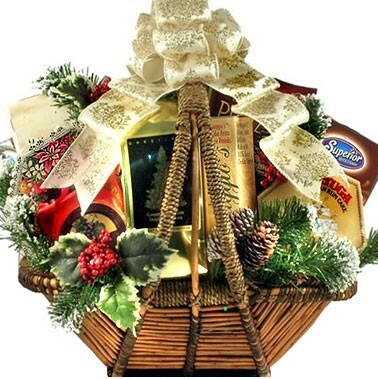 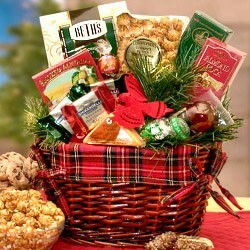 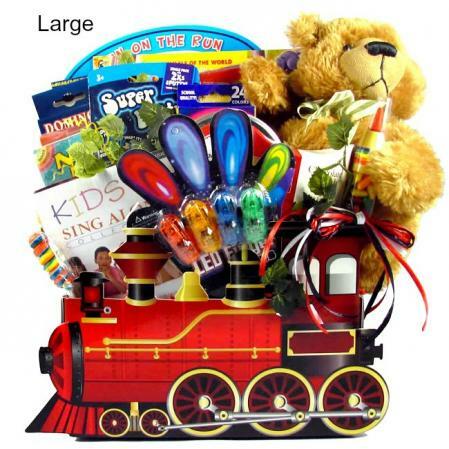 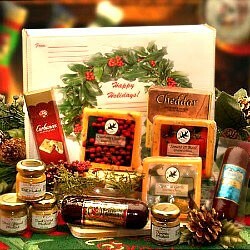 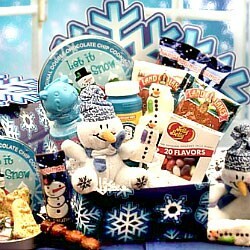 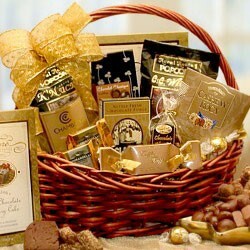 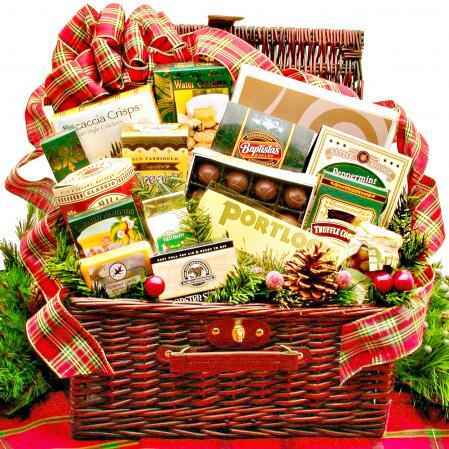 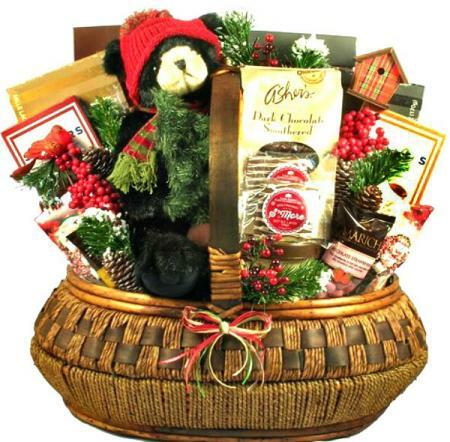 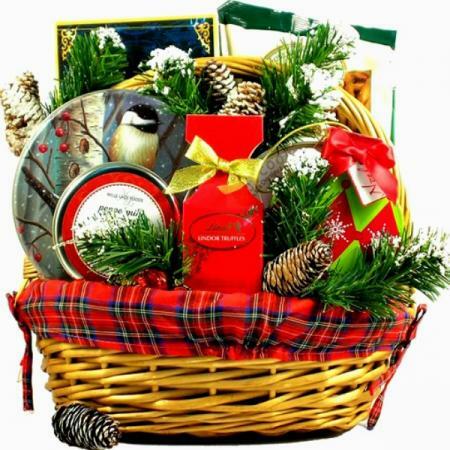 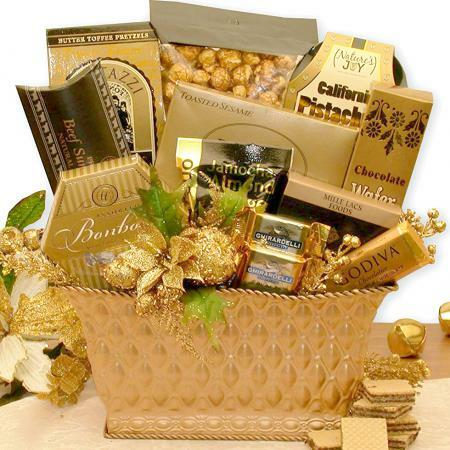 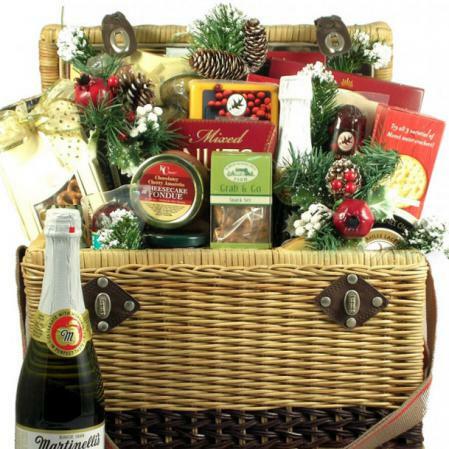 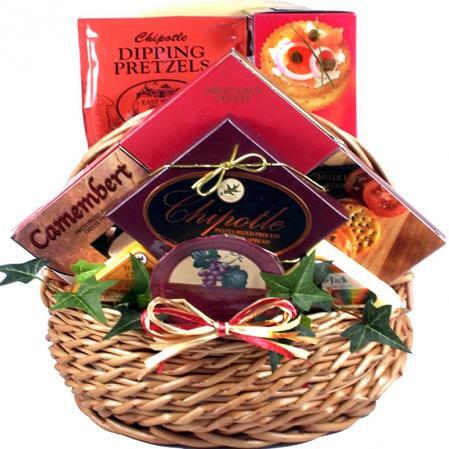 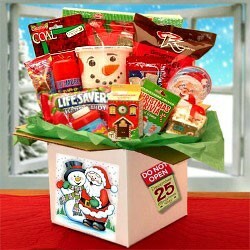 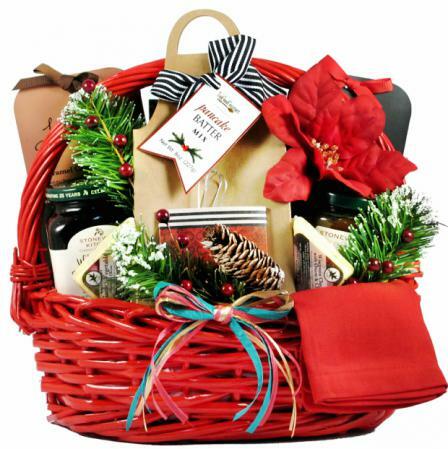 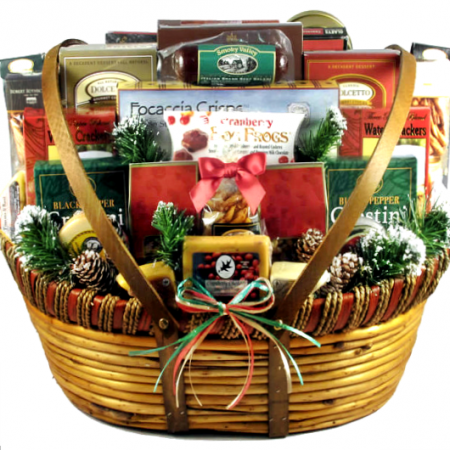 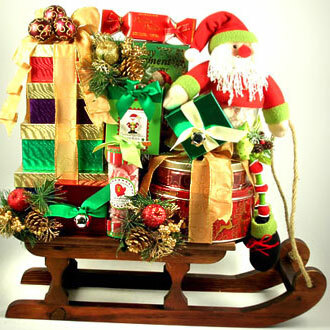 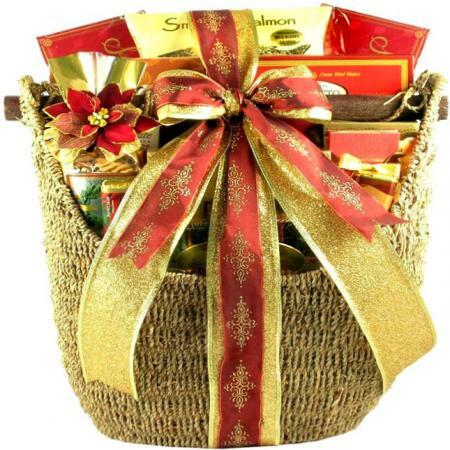 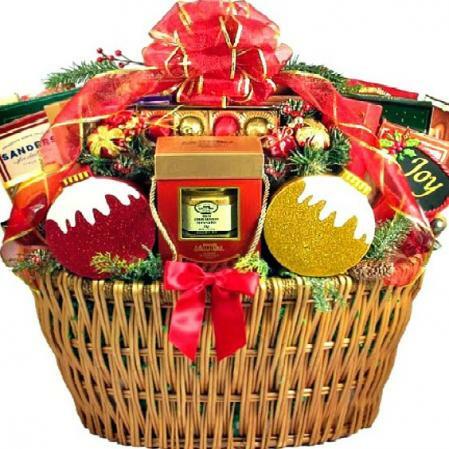 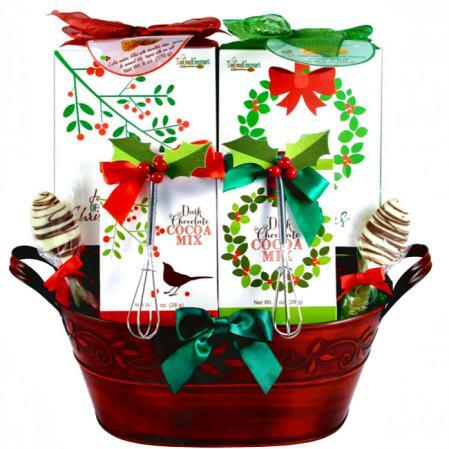 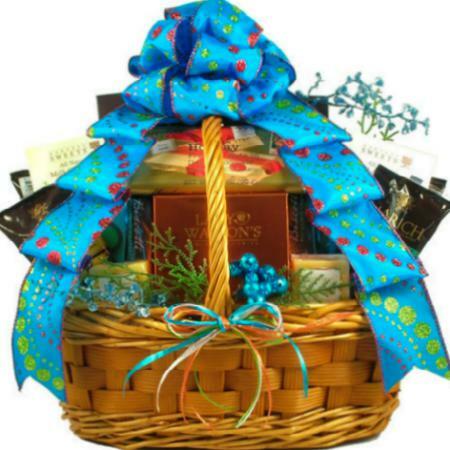 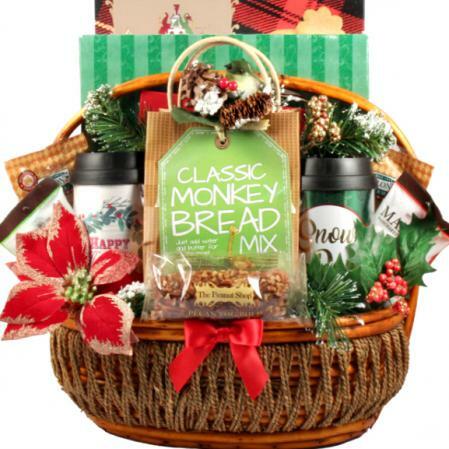 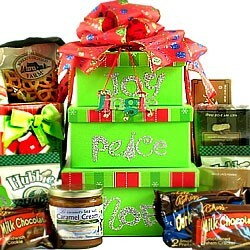 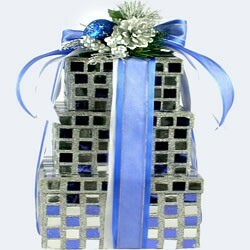 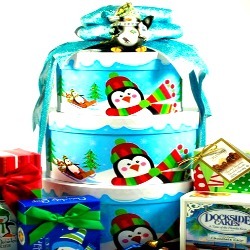 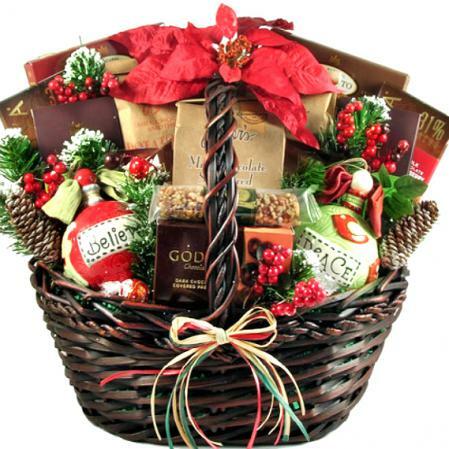 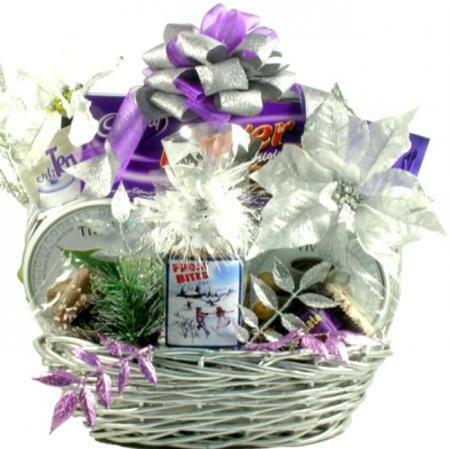 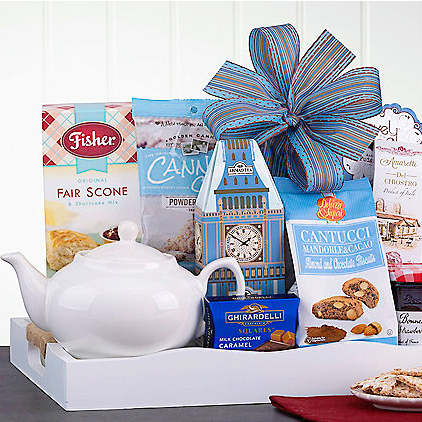 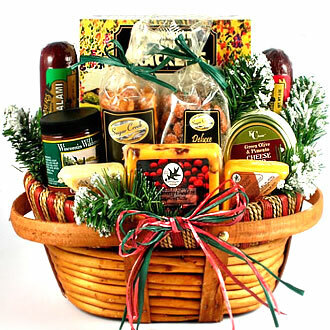 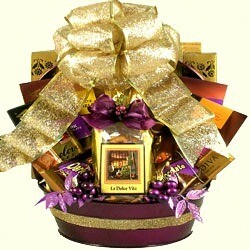 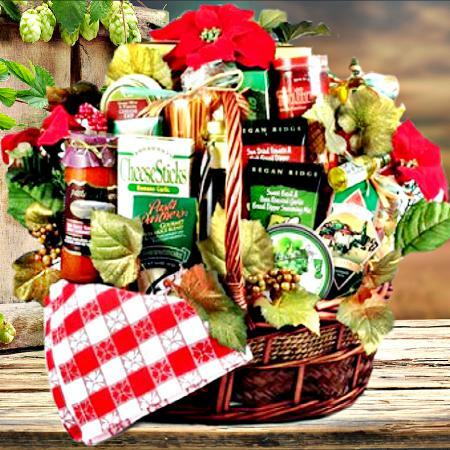 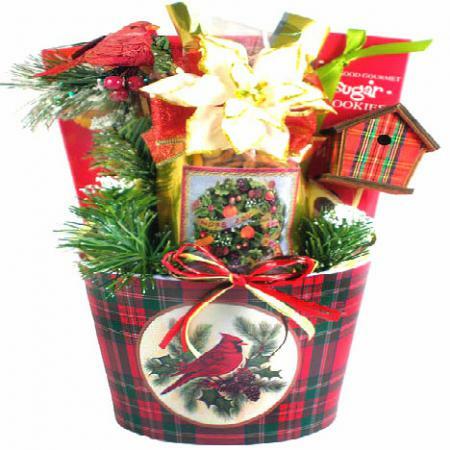 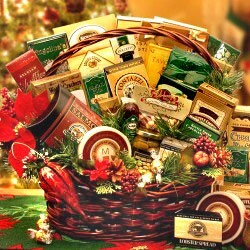 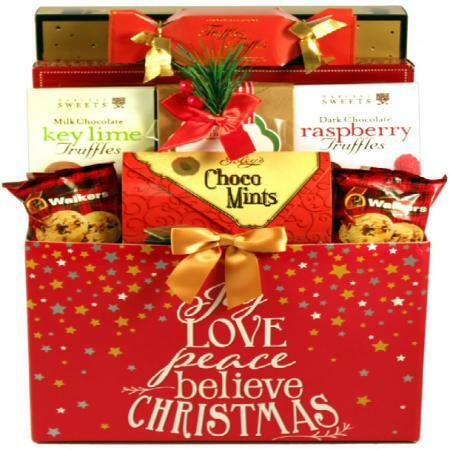 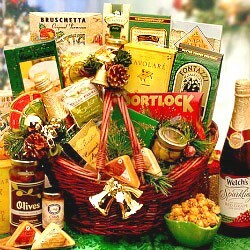 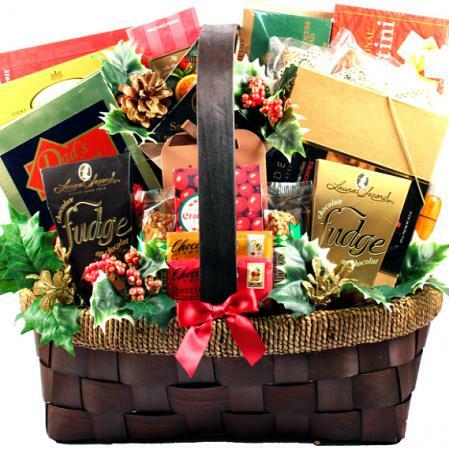 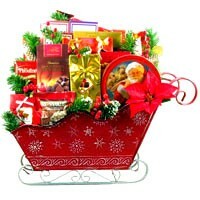 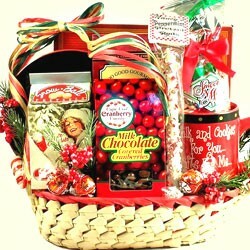 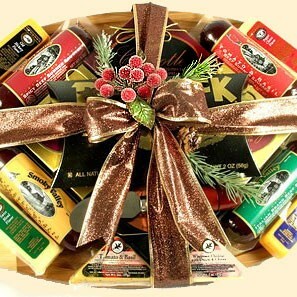 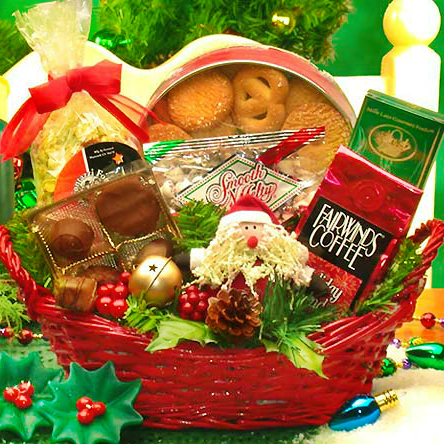 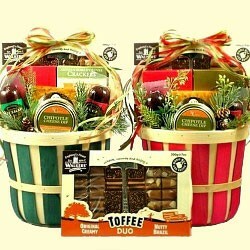 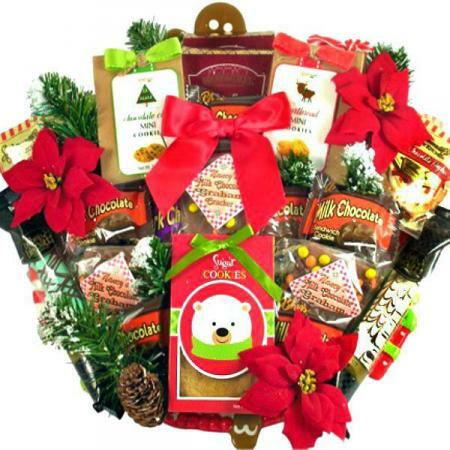 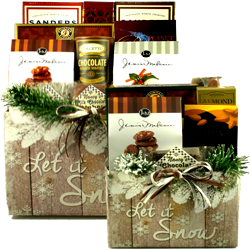 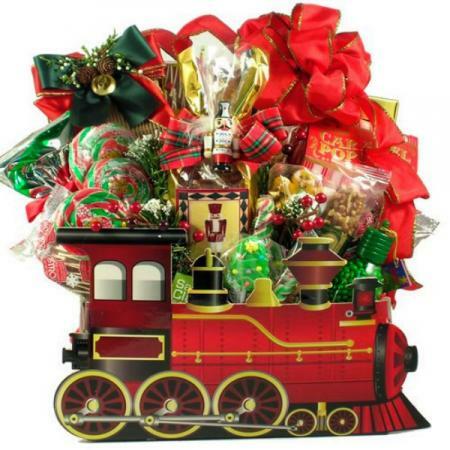 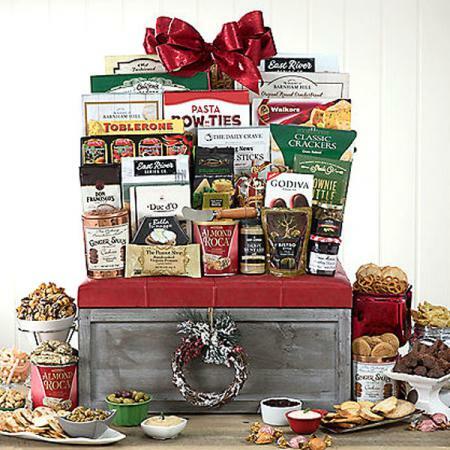 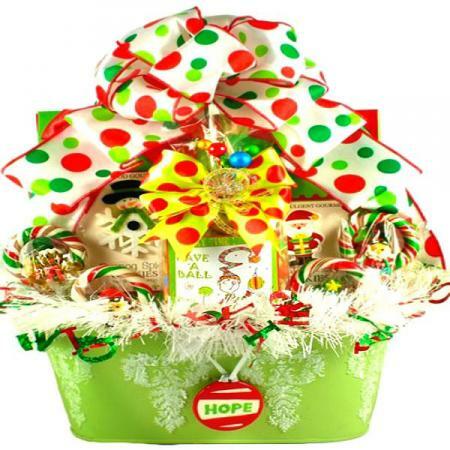 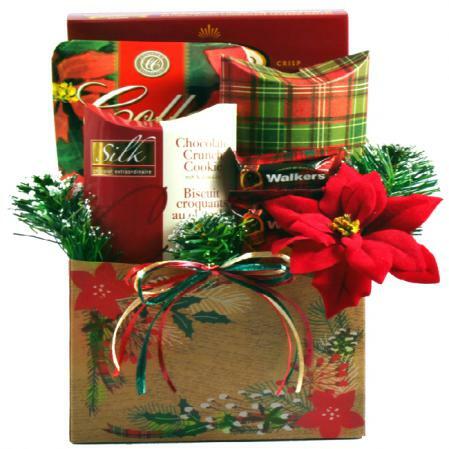 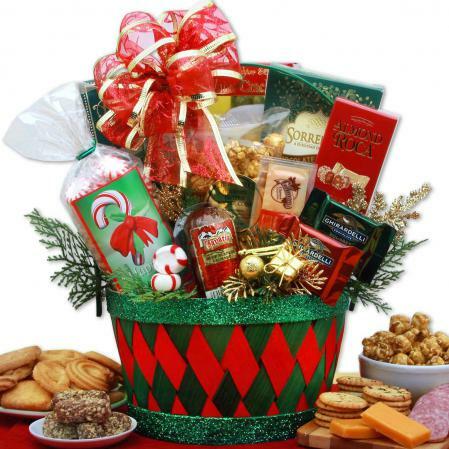 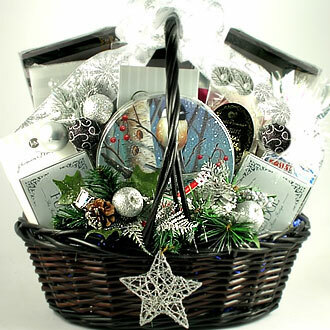 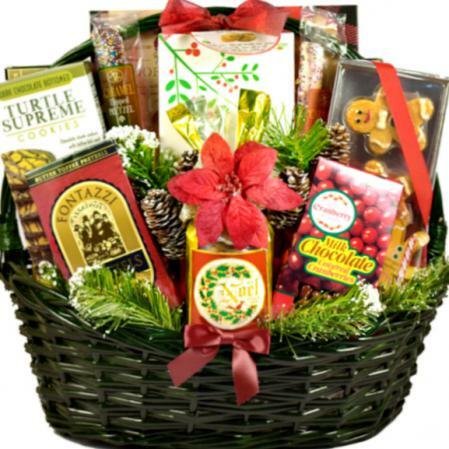 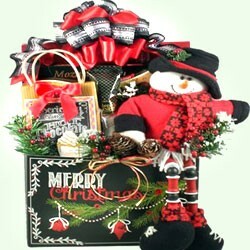 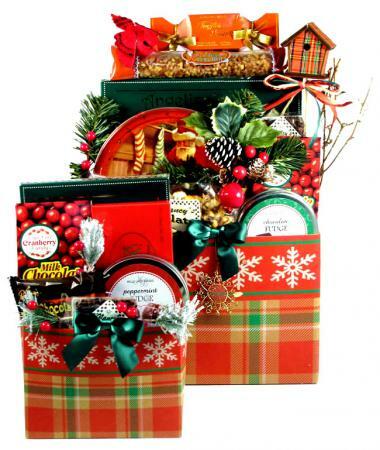 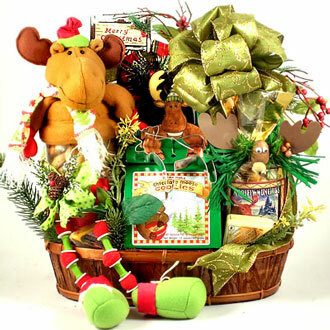 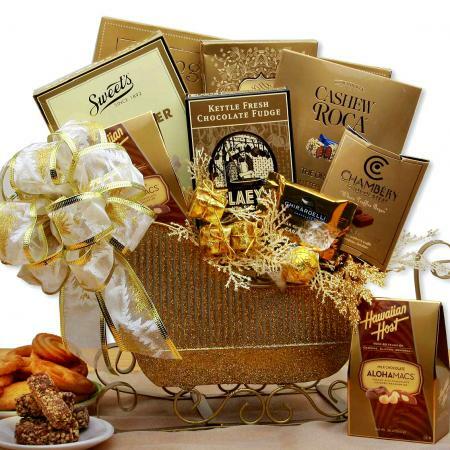 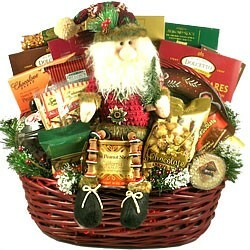 It makes a great Christmas gift basket for anyone who loves a delicious blend of Christmas sweets and holiday treats. 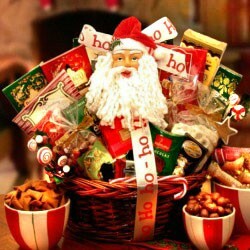 My sister and her Christmas Eve guests loved it! 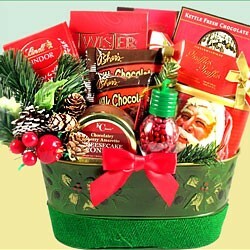 Said it was nice. 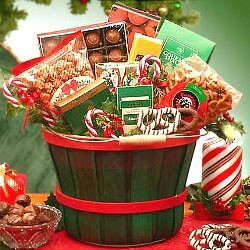 They are everything.